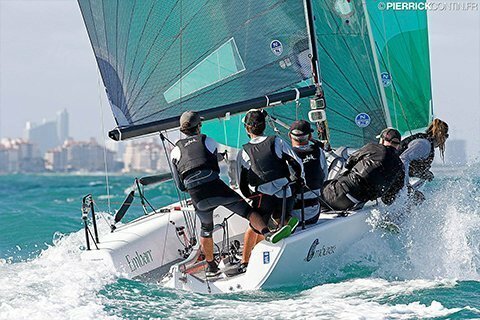 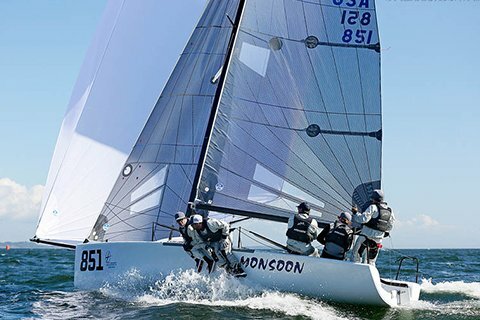 The reputation of the Melges 24® precedes itself. 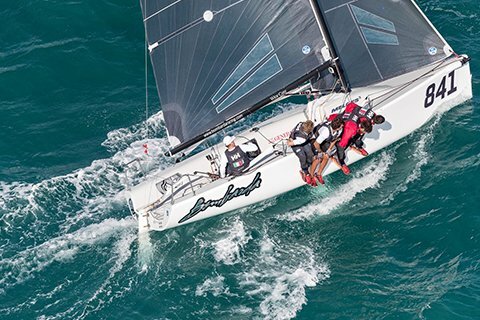 Best known for its very competitive disposition and easy-to-sail personality, this modern sportboat maintains its status as a leader in high-performance, one design sailing. 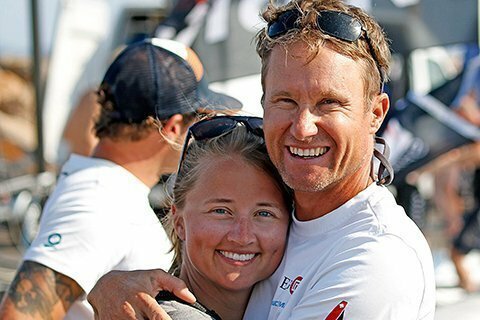 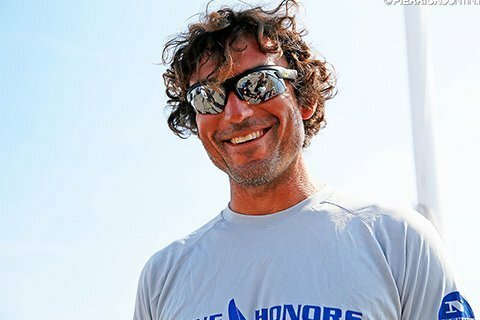 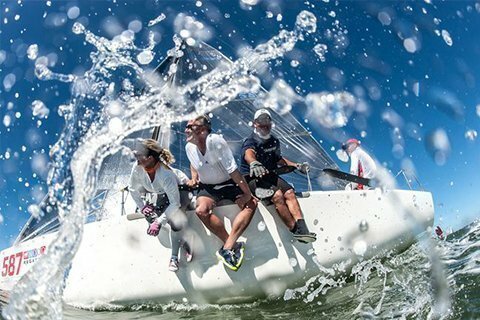 Coming off his America’s Cup win, Buddy Melges had an obvious desire to take one-design racing to the next level. 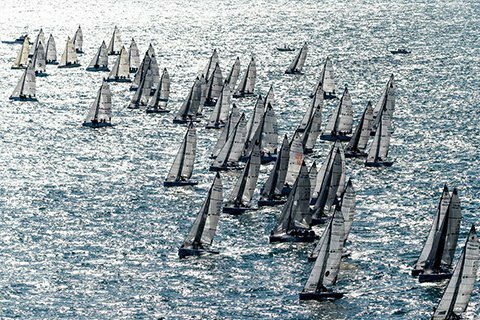 The Melges Team joined forces with Reichel/Pugh to deliver the ground-breaking Melges 24 in 1993. 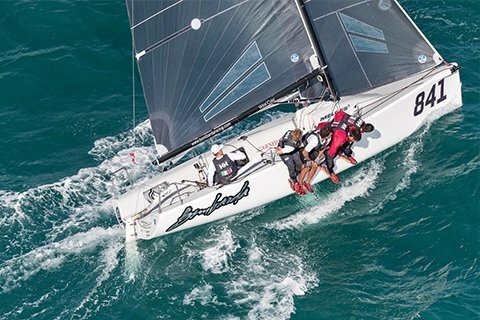 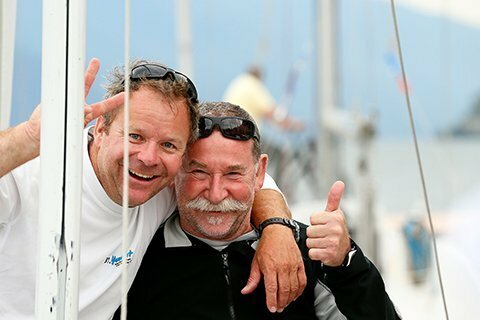 Together they pioneered the next frontier of competitive yacht racing by integrating high-tech materials and concepts used at the America’s Cup level into a sportboat that was fun, affordable, easy to rig, set-up and tow. 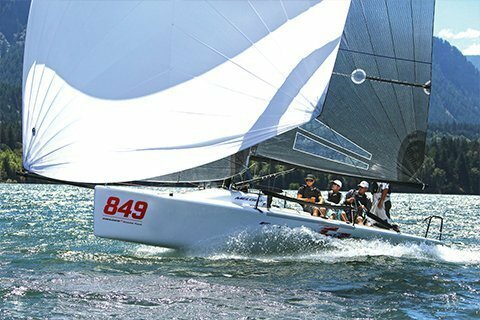 Winning ‘Boat Of The Year’ in 1994 by Sailing World Magazine, it raised the bar and set the standard in the performance keelboat category. 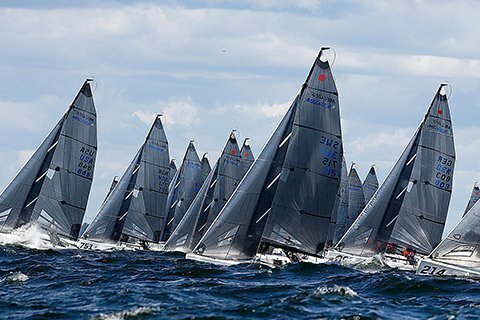 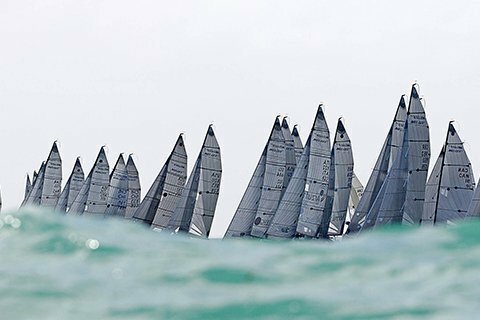 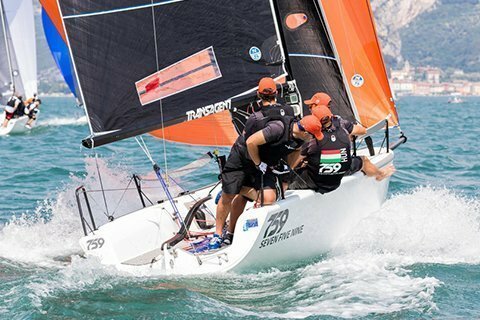 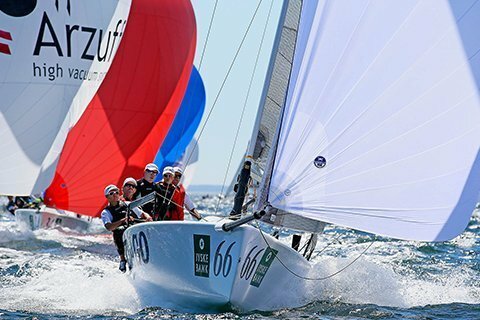 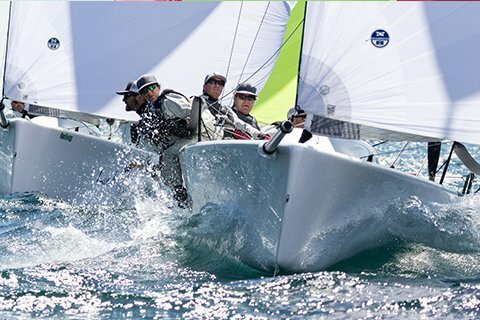 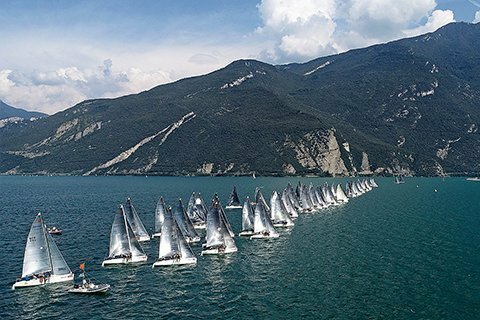 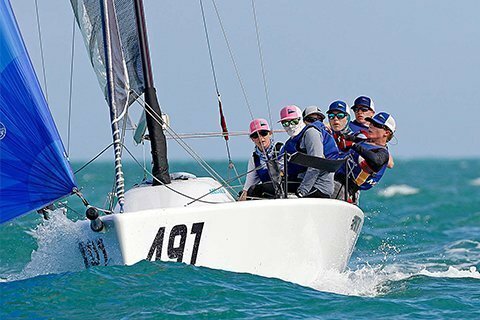 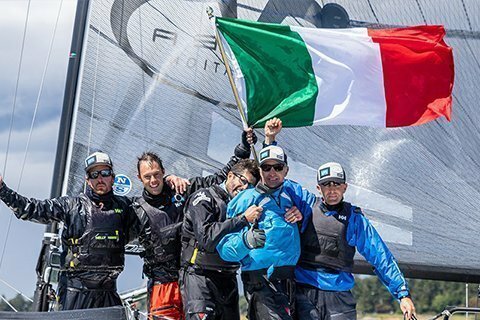 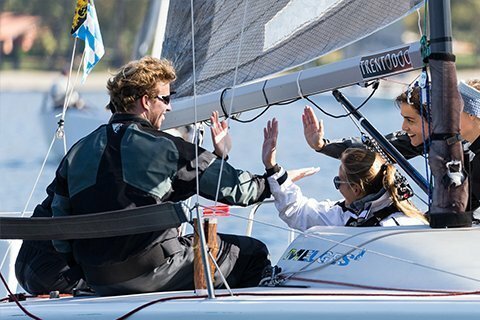 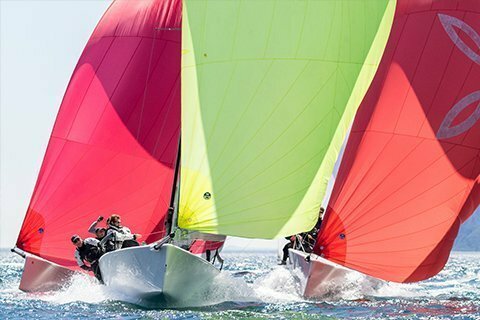 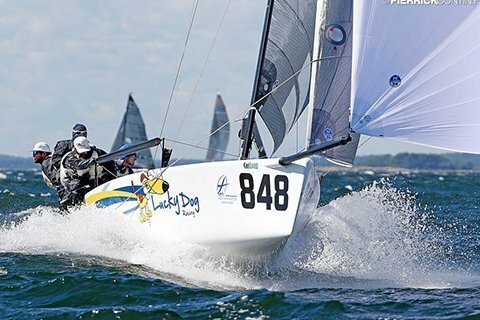 Decades later, the International Melges 24 Class enjoys more than 900+ boats sailing competitively in more than 20 countries on five continents. 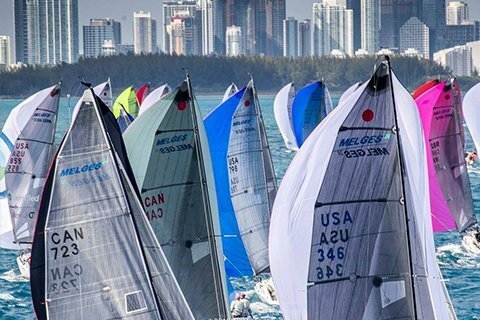 Its World Championships regularly see 100+ boats in attendance, attracting the world’s biggest and brightest sailors.